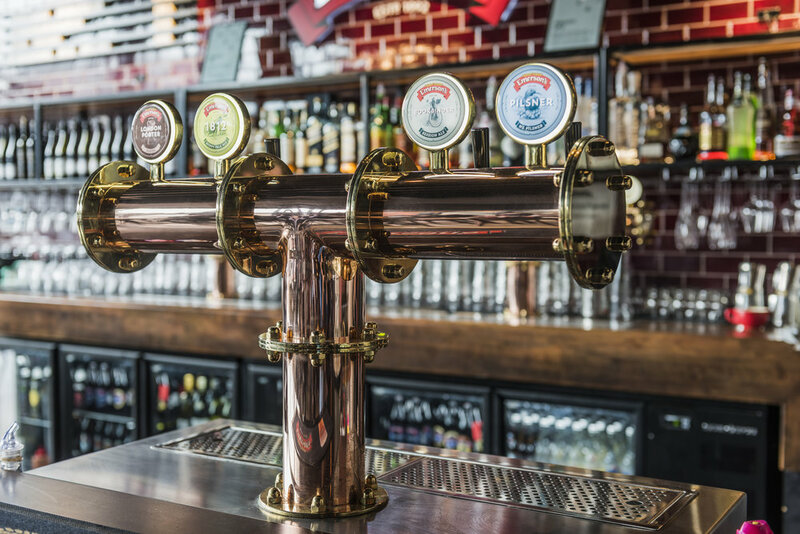 With an emphasis on authenticity, Ignite has elevated the décor of the Speight’s Ale House Tower Junction to reflect the new brand standards of this beloved Kiwi beer. By utilising unique details and fixtures, this cost-effective retrofit achieved maximum impact while minimising disruption to trading. 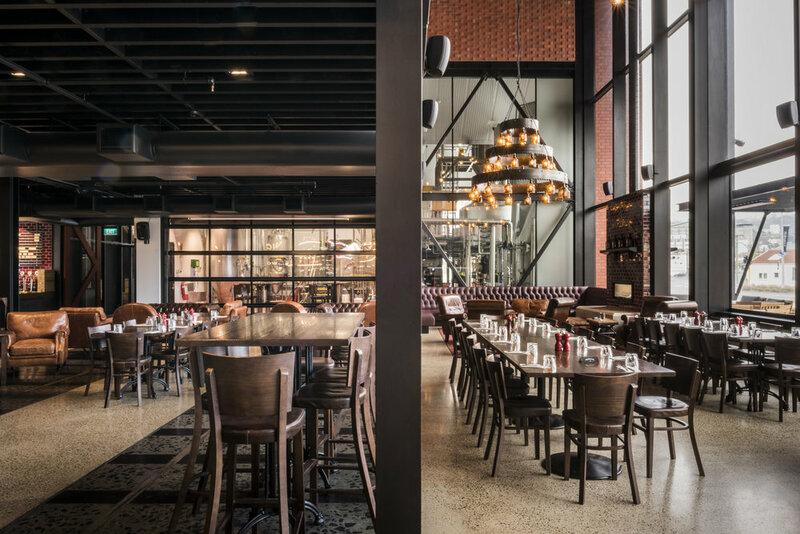 Ignite had already worked closely with Lion – Beer, Spirits & Wine Ltd to translate the new Speight’s brand standards into interior concepts for the brand’s hospitality destinations nationwide. 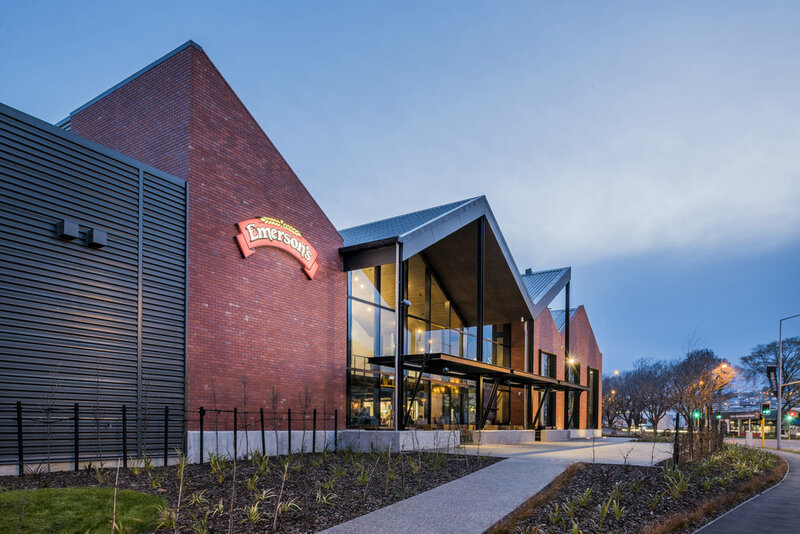 Add in the team’s recent re-design of the Speight’s Brewery in Dunedin, and the practice was the natural choice for the retrofit of the Speight’s Ale House Tower Junction in Christchurch. With the Ale House being a popular destination in the community, it was crucial that the upgrade minimised disruption to trading. 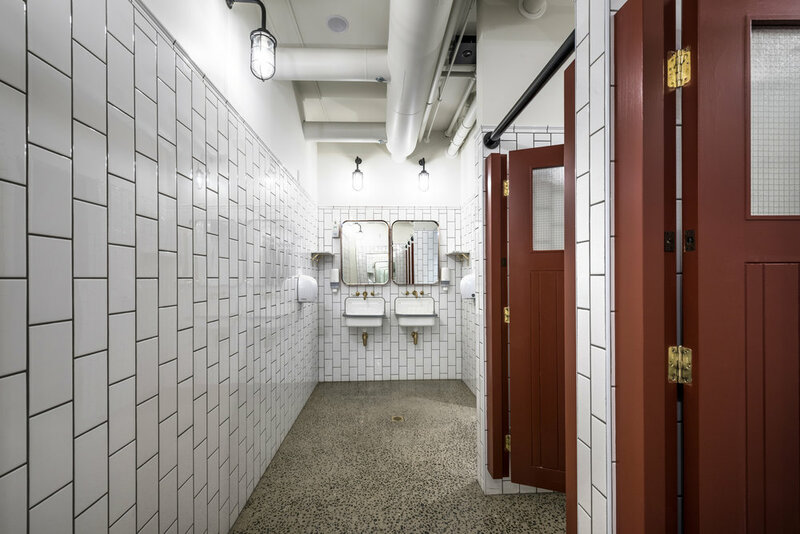 A judicious choice of feature details and fixtures injected the desired character, energy and warmth into the existing interior scheme quickly and cost-effectively. A fresh coat of paint was the starting point with the exterior featuring a custom Speight’s palette, reflective of the updated brand colours. New exterior signage was also added using 3D laser cut metal lettering, while vinyl decals were added to the windows and doors featuring the distinctive stars from the Speight’s beer packaging. The existing beer garden was enclosed with new fencing adding a cosy feel to the outdoor area. Planter boxes further soften the space, with the hardy native tussock grasses giving another reference to the Speight’s ‘Southern man’ brand persona. 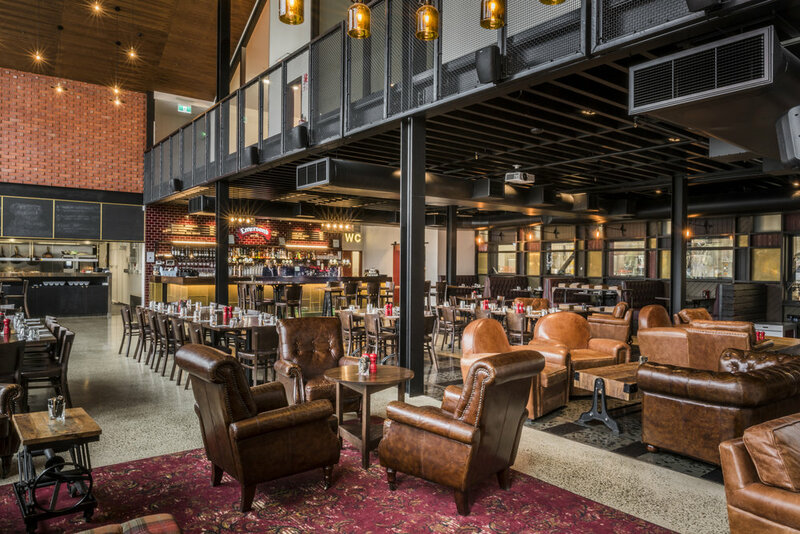 Working closely with Unique Creative, Ignite oversaw the creation of the signature Speight’s Ale House timber features including feature dividers and a barrel wall. These could be easily incorporated into the existing floorplan. New booths with Speight’s tartan fabric squabs, as well as leather-look couches and armchairs, offer additional seating options. Each space appeals to different consumer groups – from those wanting to watch the rugby over a beer with friends, through to families seeking a hearty, no-fuss meal. On the bar, new text decals incorporate tongue-in-cheek phrases linked to the brand. A darker timber stain was used to rejuvenate the bar, along with other existing timber joinery. Feature glass pendant lights are the finishing touch. The stories of the local community are reflected in the use of photo prints as feature walls, while other framed images feature the three founders of Speight’s. These details add to the unique and authentic experience offered to patrons. Along with these more cosmetic changes, the bathrooms were upgraded with new feature lighting and graphics. This ensures the concept and design of the restaurant is carried through every aspect of the patron experience.